The world's largest coin-like-medallion, which has made an entry to the Guinness Book of World Records, was showcased by Damas, a Press release said on Monday. 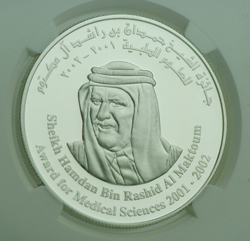 Weighing 185.88kg and valued at Dh1 million, the gold-plated silver medallion was specially manufactured to mark the tenth anniversary of the Sheikh Hamdan Bin Rashid Al Maktoum Award for Medical Sciences. 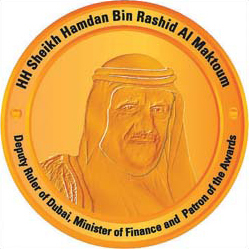 The coin is emblazoned with the image of Sheikh Hamdan bin Rashid Al Maktoum, Minister of Finance, Deputy Ruler of Dubai and the patron of the award on one side and the Award's 10th Anniversary logo on the other. 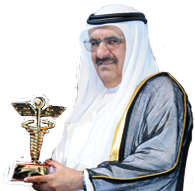 Prof. Najib Al Khaja, Secretary General of Sheikh Hamdan Bin Rashid Al Maktoum Award for Medical Sciences said, "We wanted to create a special memento for the tenth anniversary of our awards commemorating the years of dedicated service and support to the medical community globally. 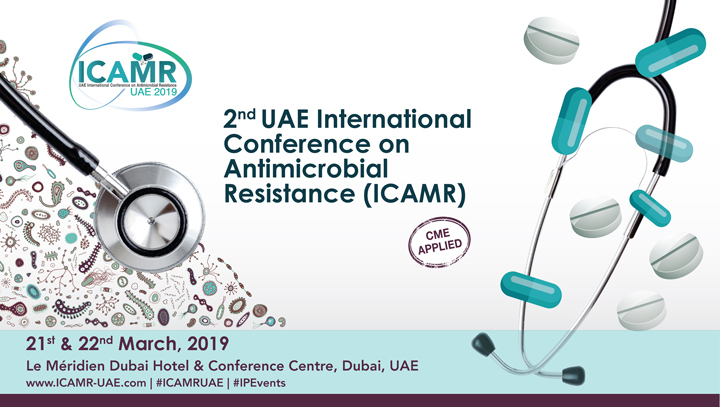 "Having known Damas' expertise in jewellery design and crafting, we commissioned them for the creation of this unique medallion which has found a place in the Guinness Book of World Records by breaking their 1986 records as the world's largest medallion.â€ Presented to Sheikh Hamdan bin Rashid Al Maktoum, the coin is one metre in diameter and 2.3cm in thickness. Several expert technicians worked on engraving the image of Sheikh Hamdan on the coin, which was then buffed, polished and steam-cleaned. 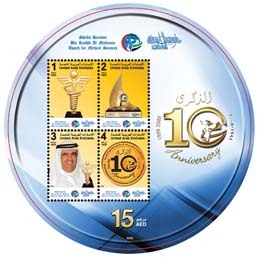 On the occasion of the tenth anniversary of the start of the prestigious Sheikh Hamdan Bin Rashid Al Maktoum Award for Medical Sciences, issued Emirates Post set of commemorative stamps of the category «AED, Darhaman 0.3 dirhams 0.4 dirhams», in addition to card a memorial of AED 15 where there are new stamps in all offices Emirates Post, and the envelope on the first day of the issuance of the new AED40 dirhams in addition to envelope the first day of the issuance of «souvenir card» AED59 dirhams. 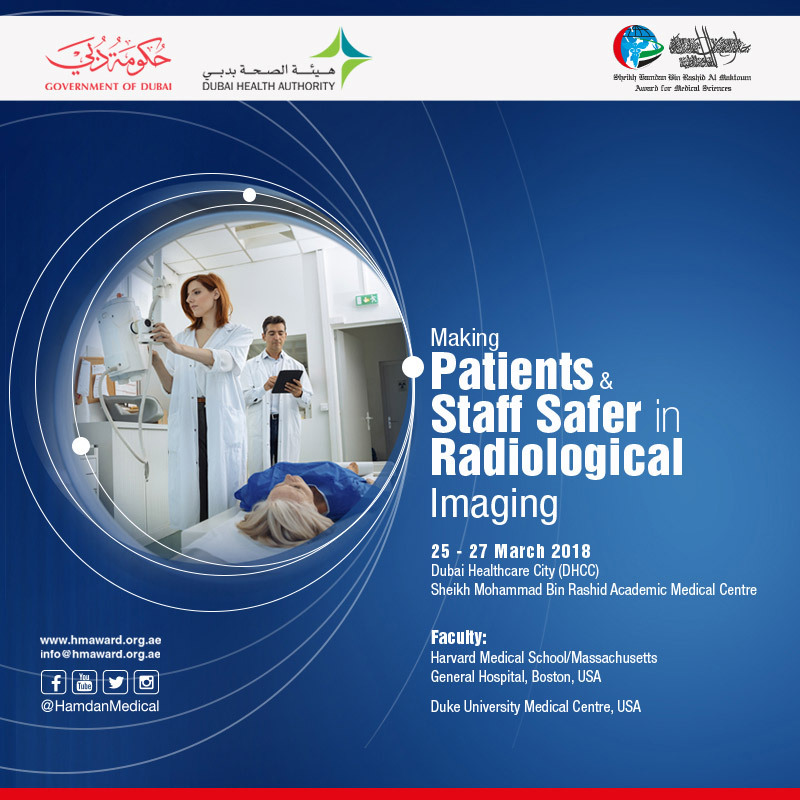 Said Ibrahim Bin Karam, CEO of Emirates Post The version of this character came to be keen Emirates Post to raise awareness of the goals of the prize and participation in shedding light on the role of the leading institutions in the United Arab Emirates, which aspires to improve the system of medical services at the local, regional and global levels according to the highest international standards . Emirates Post and participate in the exhibition, which hosted the award in the Intercontinental Hotel, Festival City, Dubai - on the occasion of the tenth anniversary of the start of the award, which displays Emirates Post through the viewing platform of its own version code for this occasion, as well as the most important versions of postage.